Hot new desserts that show why you can (and should) have your cake and serve other sweets, too. Rachel & Blake Ham toast to marriage with their Loblolly cones during their June 16 wedding at Hillbrook Farms. 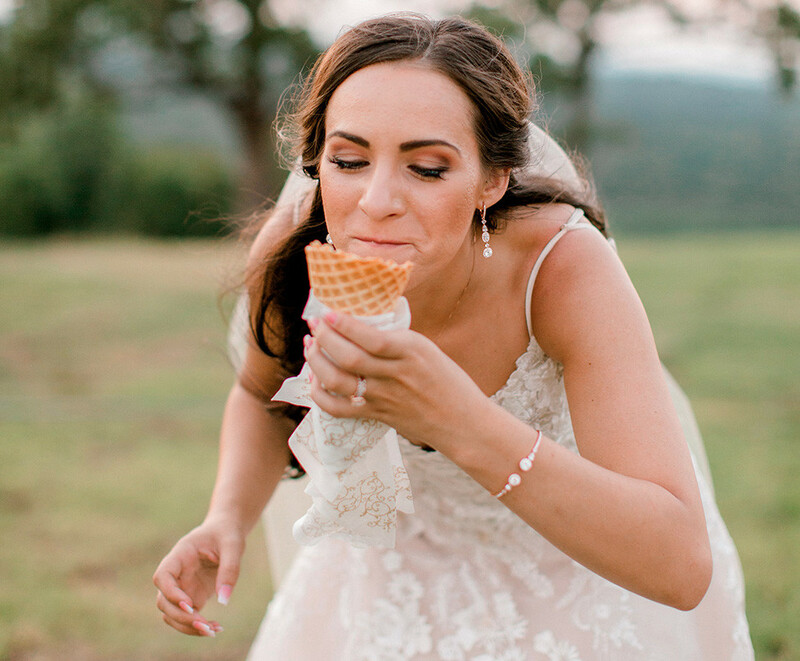 One of the best parts of any wedding is the dessert. 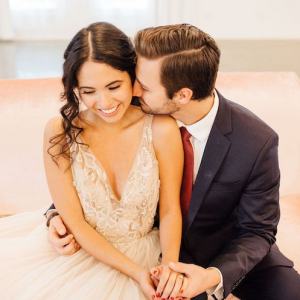 While traditional wedding cakes are gorgeous in their own right, we love seeing brides switch things up when it comes to sweet treats. 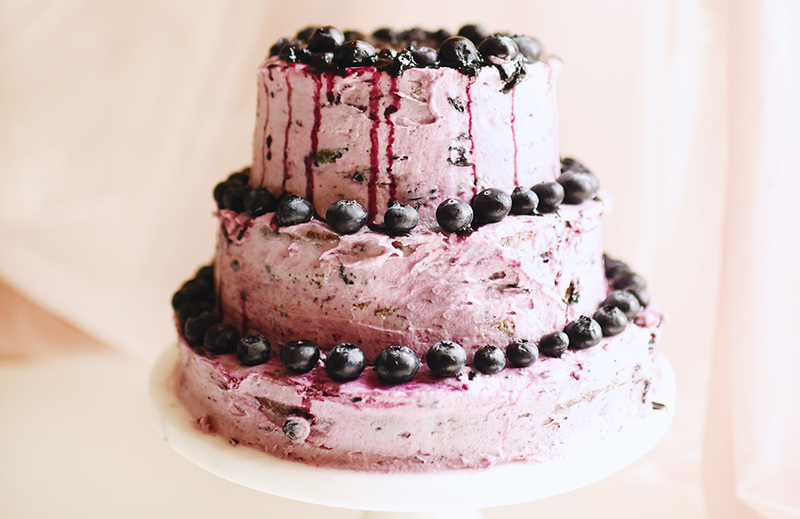 To jumpstart your research, we’ve come up with a slew of trendy desserts that would make delectable additions to your wedding day spread. Meringues aren’t a typical wedding dessert, but that’s exactly why we love them. The light and fluffy dessert is made from whipped egg whites and sugar and the result is pure bliss. PattiCakes Bakery in Conway makes delicious meringues that are sure to be crowd-pleasers at any wedding reception. 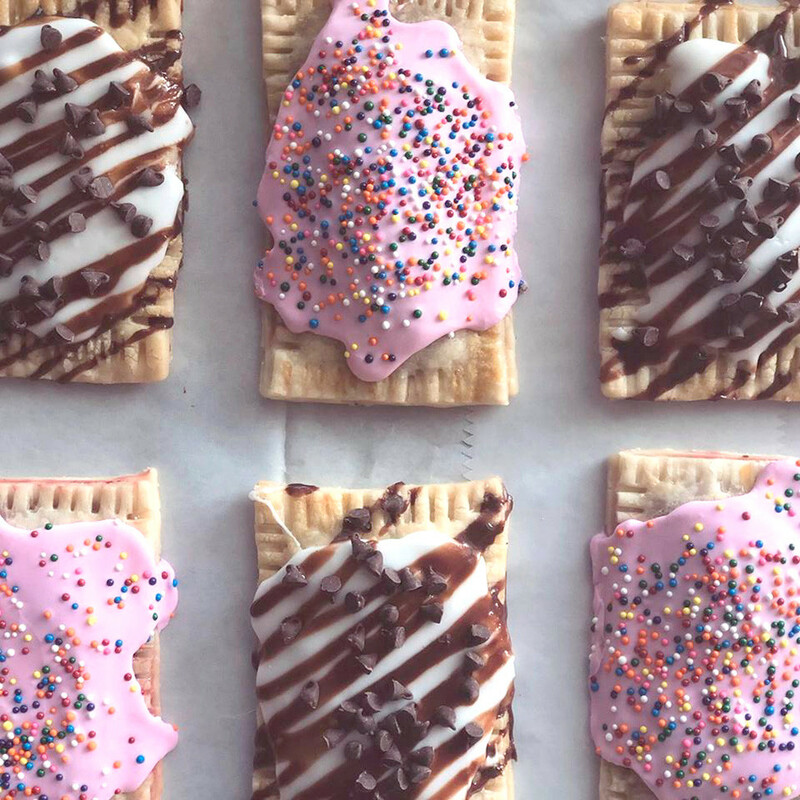 These aren’t your average Pop-Tarts. These flaky creations, from Southern Cake Co. in Sherwood, are filled with fruit jams or other sweet fillings and topped with icing in custom colors and designs. More like a Toaster Strudel than the Pop-Tarts you grew up with. 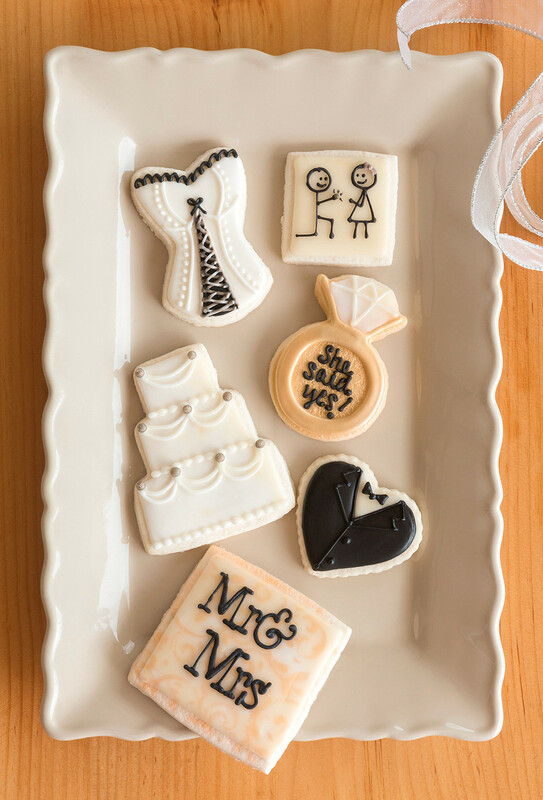 We think these would make a perfect getting-ready treat for your bridal squad on the wedding day, a cute bridal brunch favor, or a surprising dessert option for your reception. Personalize these with custom colors and designs. We’re all about these Arkansas-made s’mores from Markham & Fitz Chocolate in Bentonville. The chocolate shop, located in the new 8th Street Market, is known for their beautiful bonbons, truffles, cakes, craft chocolate bars and more. But it’s their s’mores that we fell in love with. 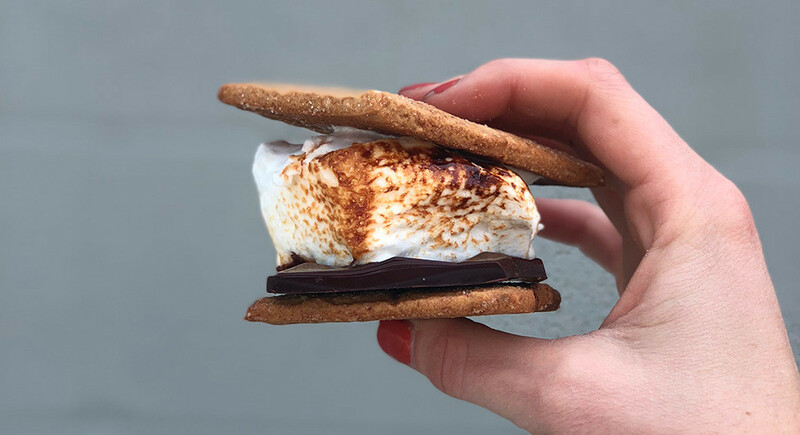 The perfectly toasted marshmallow on homemade graham crackers with Markham & Fitz’s chocolate looks too good for words. Markham & Fitz’s Director of Chocolate Experience Sarah Poulton says they haven’t had anyone ask to do s’mores for a wedding, but she says they’d be up for the challenge. There’s just something about bundt cakes — mini ones, especially. Nothing Bundt Cakes, in Rogers and Little Rock, offers an assortment of bundt cake creations including miniature Bundtlets and bite-sized Bundtinis. Flavors include lemon, red velvet, pecan praline, white chocolate raspberry and the classic chocolate and vanilla. Colorful, custom popcorn is yet another way to add a personal touch to your wedding day. Whether you want something savory during the cocktail hour or a sweeter flavor for the reception, Hill City Popcorn in Fayetteville has it all. 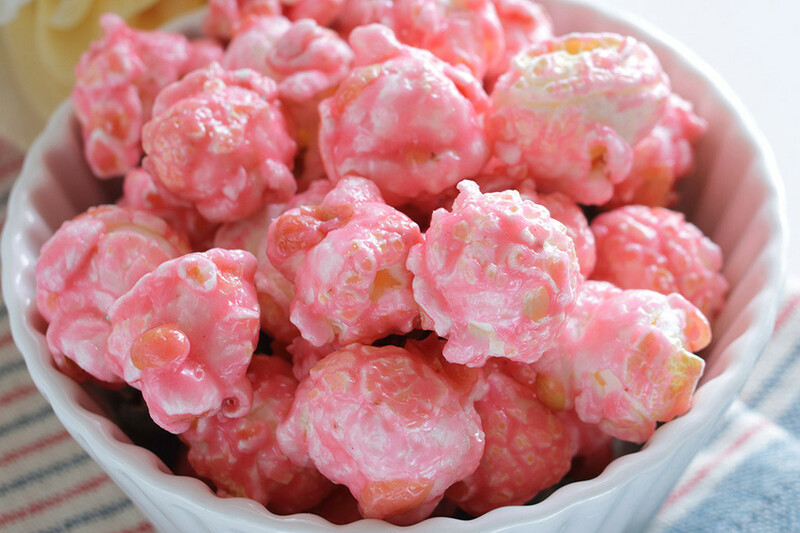 With a variety of flavors and colors, it’s easy to pick popcorn that matches your wedding colors and personality. In the mood for something a little more… mobile? 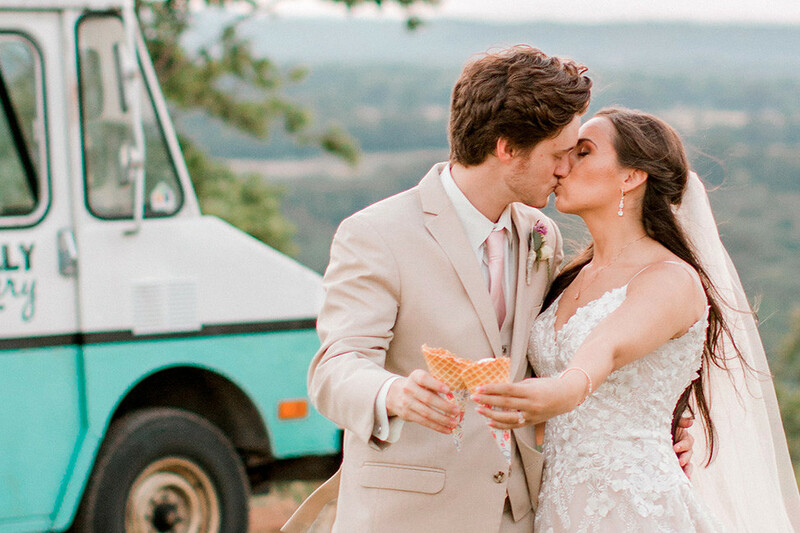 Le Pops Gourmet Iced Lollies, a popsicle shop in Little Rock, takes their show on the road with an adorable food truck or freezer available for weddings and events. Le Pops also lets you create your own custom popsicle flavors. 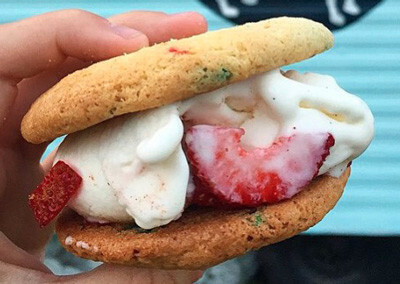 If ice cream sandwiches are more your style, look no further than Chunky Dunk: A Milk & Cookies Shack. Based out of Fayetteville, Chunky Dunk lets guests build their own sandwich by choosing their cookie “buns” and ice cream flavor to go in between. 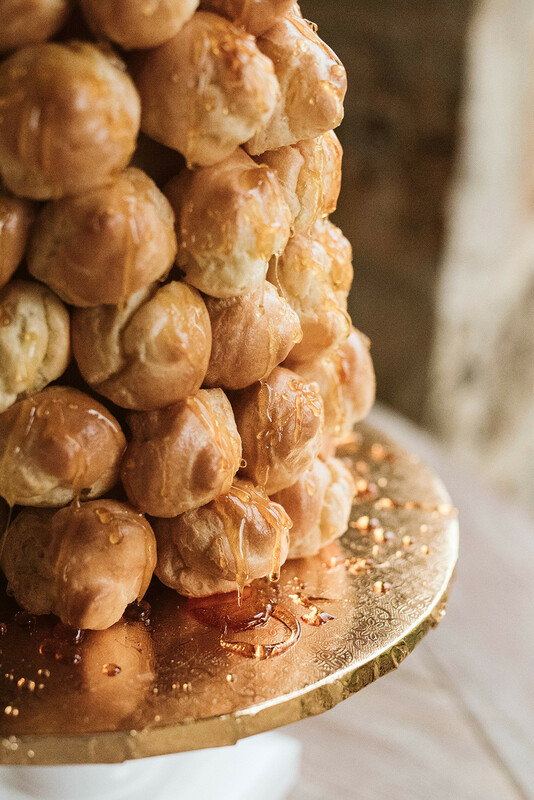 This traditional French dessert is a tower of cream puffs stuffed with cream and held together with caramel. Not only is it beautiful, but it’s a light and fluffy addition to any dessert spread. PattiCakes Bakery in Conway can whip up one of these beauties for your big day. 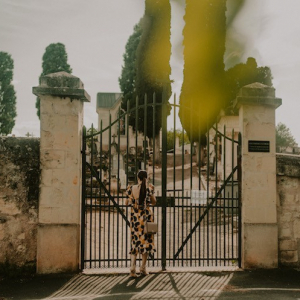 Worried about your guests with food allergies or diet restrictions? 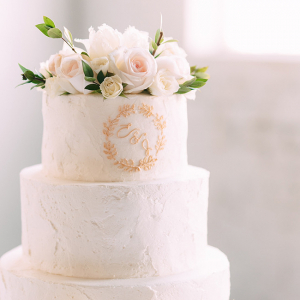 Dempsey Bakery in Little Rock specializes in gluten-free everything, from traditional wedding cakes to iced shortbread cookies. And Michael Qandah, owner of Happy Bear Cooking in Little Rock, creates gorgeous vegan cakes that are so good your guests won’t even miss the eggs and dairy. 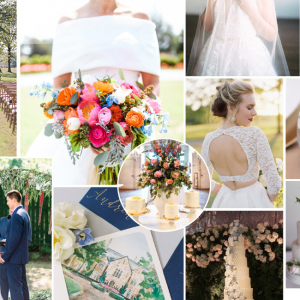 Oh So Sweet: 6 Yummy Classics Still Trending - Find out what yummy classics brides are still loving.